The set of Silver rectangular icons refers to a premium quality icons made by silver coating on metalic surface and a wood frame. All icons in this set are available in 2 different sizes. 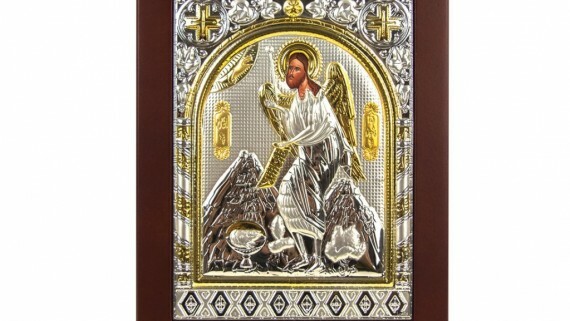 The set of Silver oval icons refers to a premium quality icons made by silver coating on metalic surface and a wood frame. All icons in this set are available in 3 different sizes.